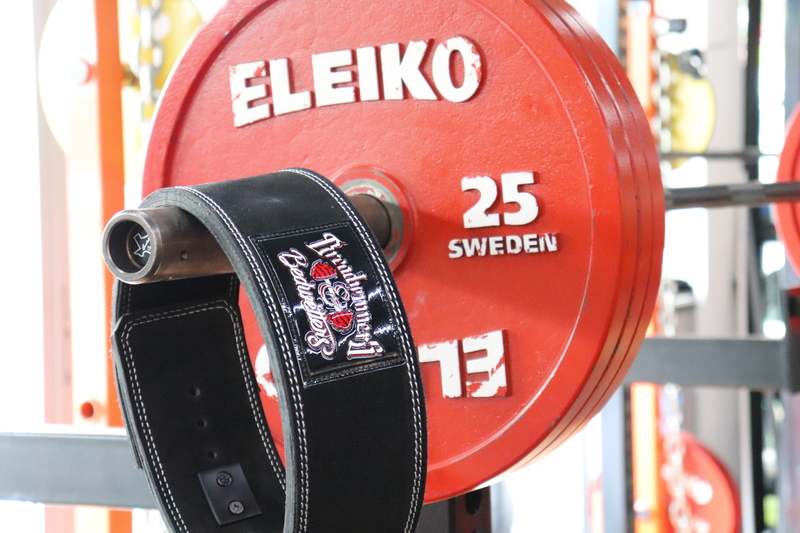 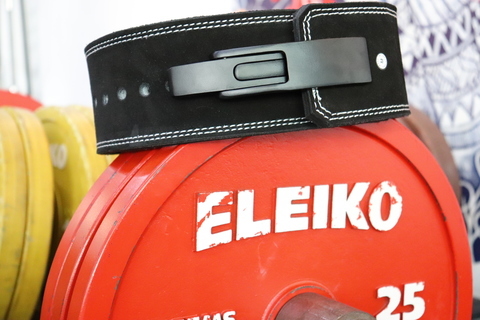 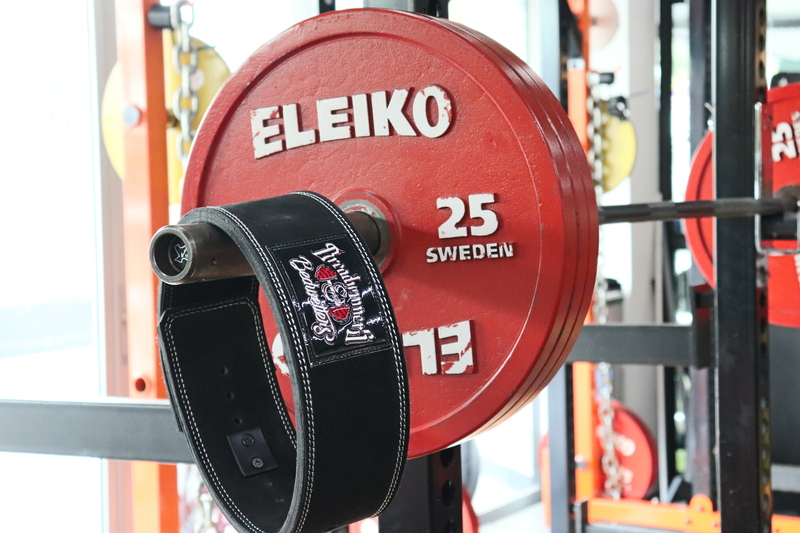 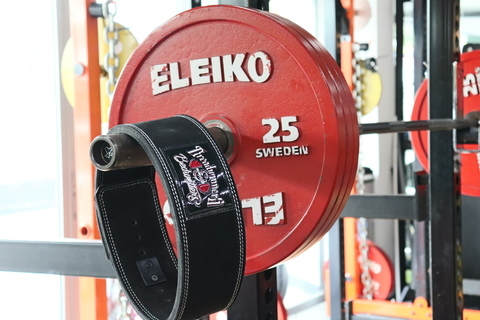 Lever Powerlifting Belt. Made with quality Stiff 100% high quality Cowhide leather, layered with high end Suede for a lasting finish. 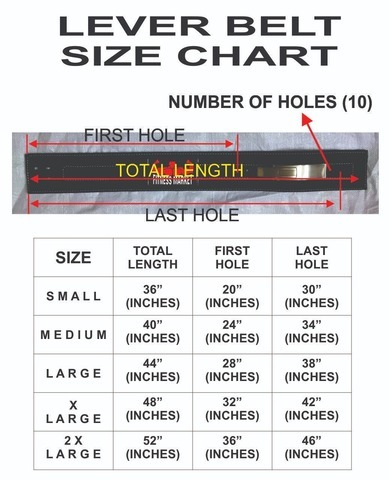 Available in 10mm or 13mm thickness.